Home › Pittsburgh Vol. 4, Shirt 15: "Bridges 2019"
Available EXCLUSIVELY ONLINE through March 31st, then it's gone! 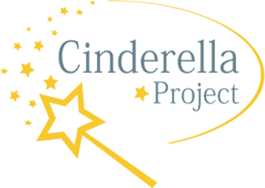 $8* from every sale will be donated to Johnstown Cinderella Project. The CP is a collaborative effort between the YWCA of Greater Johnstown and group of local women to provide area girls gowns, shoes and accessories for their high school prom. The project is open to all area girls and is free of cost. Girls are asked to continue the cycle of giving by returning items back to the project after their prom. Learn more at JohnstownCinderellaProject.org.